Teenagers, adults - drivers of all ages are found texting while driving. The act is one of the more common distracted driving actions that North Carolina's Highway Patrol focused on during a recent state campaign. For a week in early December 2014 state troopers drove unmarked cars and wore plainclothes while scouting roadways for drivers using their cell phones while behind the wheel. 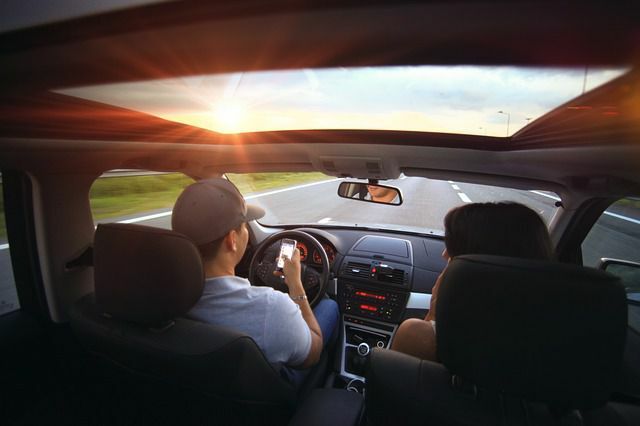 The campaign was conducted in an effort to spread awareness that not only is texting while driving illegal in North Carolina, but the number of lives lost as a result of distracted driving is preventable. Fines for lawbreakers start at $100, and court costs can add a few hundred dollars more. This is a small fee compared to the costs that result from an accident. Repeated surgeries, rehabilitation, lost wages, and more quickly add up. Many distracted driving accidents are fatal, which result in wrongful death claims. Approximately 1,400 tickets were issued to drivers in 2014. Hopefully that number goes down and the number of distracted driving accidents drops with it.